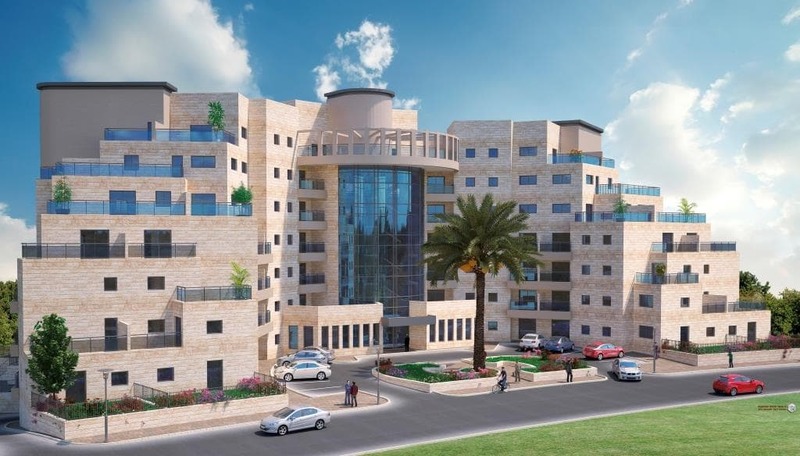 Ramat Beit Shemesh – רמת בית שמש is a growing city nestled on the foothills of the Judaean Mountains, a short 30 minute drive from Jerusalem & 50 minutes from Tel Aviv. 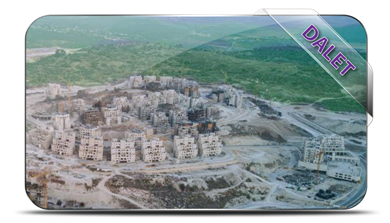 The city is home to over 110,000 residents including the original City of Beit Shemesh and the newer neighborhoods of Ramat Beit Shemesh Aleph, Gimmel and Daled. 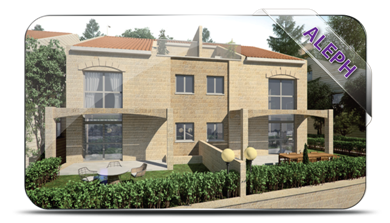 New home developments in Ramat Beit Shemesh Aleph, Mishkafayim, M3, Gimmel and Daled is the specialty of our real estate agency. 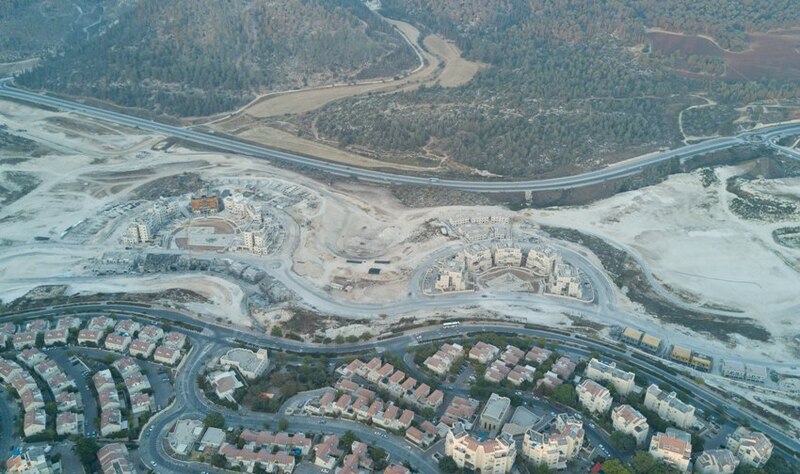 Yigal Realty has successfully coordinated the buyers groups for various developments including the Sun Valley project in M3, Nofei Harama in Gimmel 2, and the Nofei Kedem project in Mishkafayim. 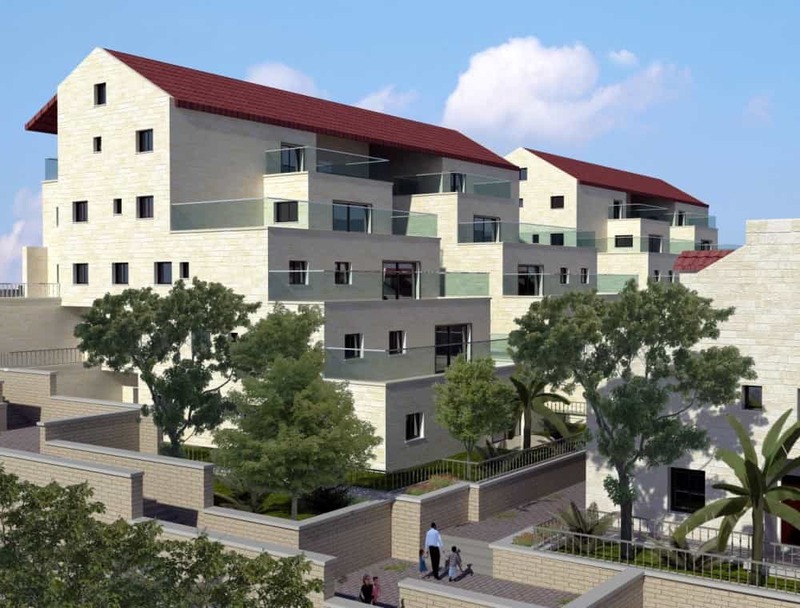 The newest neighborhood now under construction with apartments for sale is called Ramat Beit Shemesh Gimmel 2. 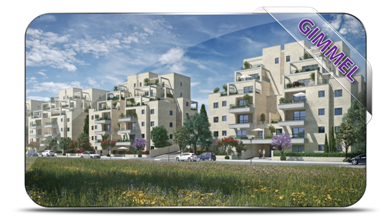 Gimmel 2 (ג2) is located between the neighborhoods of Aleph and Gimmel. 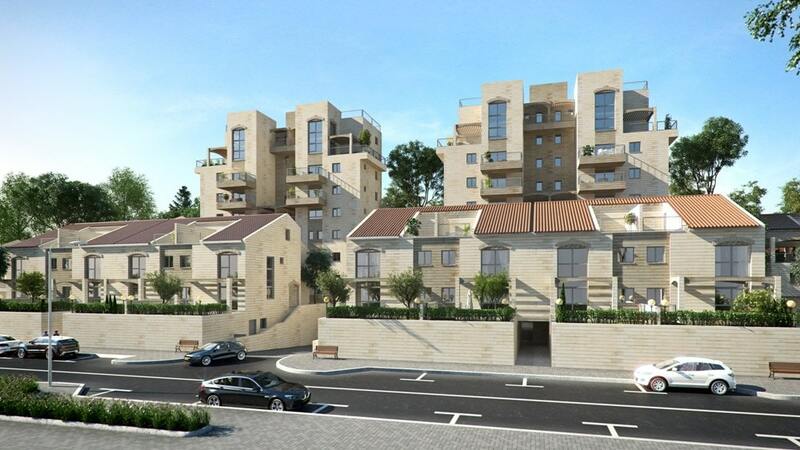 Mem 3 and Mishkafayim are both neighborhoods adjacent to Ramat Beit Shemesh Aleph that are nearing completion. The infrastructure of the roads are complete, and the new homes and apartments are at various stages of construction. Some of the apartment buildings are already finished and families have moved into their new homes. During 2018 – 2019 most of the projects will be completed. Ramat Beit Shemesh Gimmel is a neighborhood just south of Aleph, with 3,000 homes. Most of the apartment building are now complete, and the city is quickly becoming a popular destination for young families. Many shuls, health clinics and stores are already open in Gimmel. 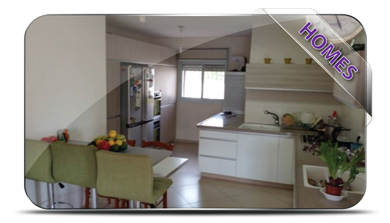 RamatBeitShemesh.com is the best place to view all new apartments and homes for sale in Ramat Beit Shemesh. Contact us for more information about buying a new home or joining a real estate buyers group.